87 PLUS ready! 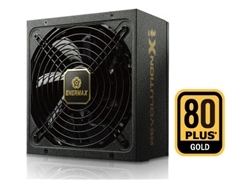 Extreme efficiency PSU series with 87-92 efficiency @ 20-100% load. Certified to meet 80 PLUS® GOLD requirements. 2013 ErP Lot 6 ready! Help system to meet 2013 ErP Lot 6 (<0.5W at standby mode) with high efficiency +5Vsb circuitry. (2013 ErP Lot 6 enabled motherboard). 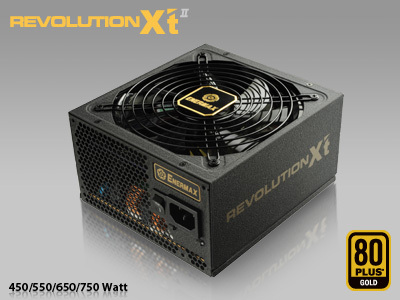 HeatGuard (patented) Keep PSU fan running for 30-60 seconds after shutdown to remove excess heat and prolong system lifetime. 100% 105°C Japanese electrolytic capacitors Highest component standards for maximum durability and stability. Twister Bearing fan (patented) 13.9cm Twister Bearing fan with low noise and long lifetime operation (160,000 hours MTBF). 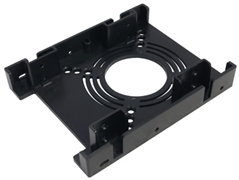 Hybrid modular & 100% flexible flat cable design Facilitate system installation, reduce cable clutter, enhance internal airflow and cooling performance. CordGuard Fix the AC cord tightly to avoid accidental shutdown of your PC. Zero load ready! DC to DC circuit ensures tight DC output regulation to support latest CPU and GPU peak power & zero load energy saving mode. SafeGuard Multiple protection circuitry of OCP (3.3V/5V), OVP, UVP, OPP, SCP, and SIP protects your system. World ready! 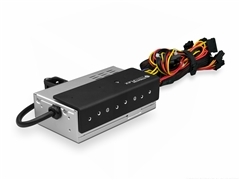 100-240VAC auto-adjustment input for universal use. Active PFC with PF value up to 0.99, reducing the reactive power loss to the minimum. 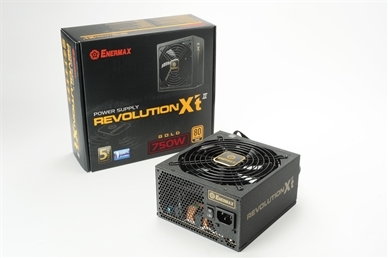 Your Enermax power supply is designed for enthusiast and high demand graphic professional that is looking at working with system that requires multiple GPU. However, configuring multi-GPU system requires proper planning to make sure you are not driving all currents through the same cable source that might overload both your motherboard and your power supply. Driving your GPUs on separate 12V rail is a good practice that most tech savvy user already aware of. Do you realize that your motherboard might be pulling too much current from your 24Pin power source and cause system damage? 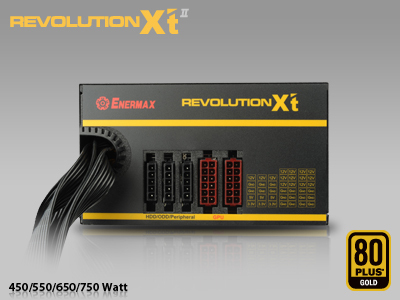 For those elite user that is looking to put in 2 or more high end, power demanding GPU card, please choose the motherboard that comes with extra 4P Molex/ 4P FDD / 6P PCI-E power socket on board and connect them with your Enermax power supply. 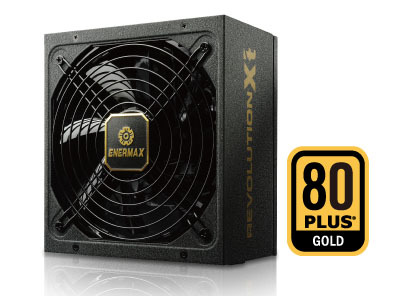 This will prevent motherboard overloading and possibly cause damage to your system including your Enermax power supply. 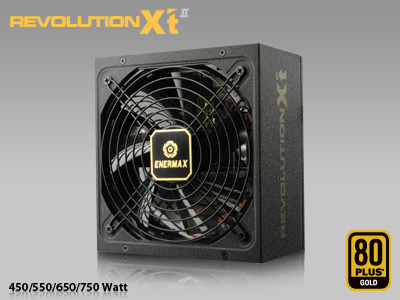 Once this occur, it will be treated as improper system configuration and any damage on the power supply as a result of it, will not be covered under Enermax manufacturer¡¦s warranty. Please refer to your motherboard¡¦s user manual to configure your system properly to prevent motherboard overloading damage to your system and your power supply. 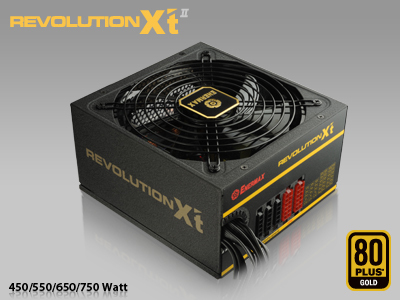 Either sleeved or flat type modular cables in the box are all compatible with your newly purchased power supply. Info for DC connector’s rated current:The safety current is 6A per single DC wire. Please be noted that overloading could cause the connector or wire meltdown and could void the warranty.